How do I buy a Taboonette Franchise? 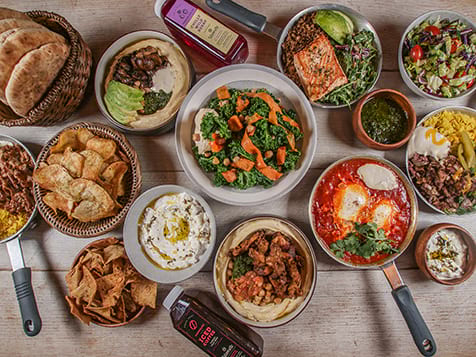 Taboonette is revolutionizing the falafel shop with trademarked Middleterranean creations inspired by the healthy diets of the Middle East and Mediterranean. To buy a Taboonette requires $200,000 in liquid capital with the ability to fund an additional $500,000 and $1M net worth for a single unit. 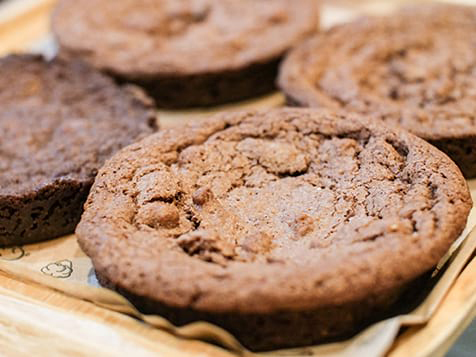 Franchisees benefit from Taboonette’s unique competitive advantages as well as the initial and ongoing support from training, construction, real-estate, marketing and more. 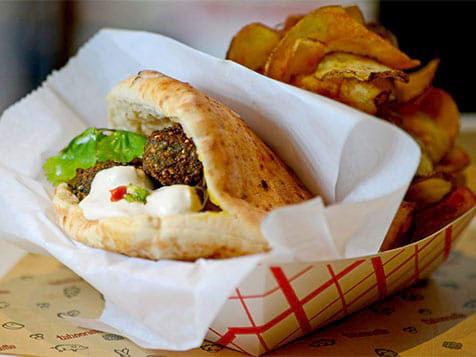 Taboonette the pioneer in “Middleterranean®” fast casual restaurants is now franchising! 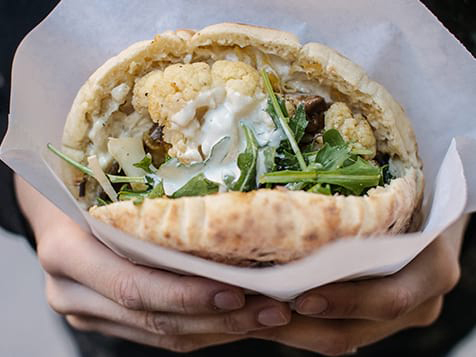 Taboonette® is revolutionizing the falafel shop by filling pitas plates and bowls with trademark Middleterranean® creations inspired by the healthy diets of the Middle East and Mediterranean. Committed to a Chef driven menu, with food made from scratch, you too can produce restaurant-quality food in a fun quick service setting with American style! Open Taboonette in any of these available states: CT, DE, FL, GA, MA, NH, NJ, NY, NC, OH, PA, SC, TX, VT, DC. 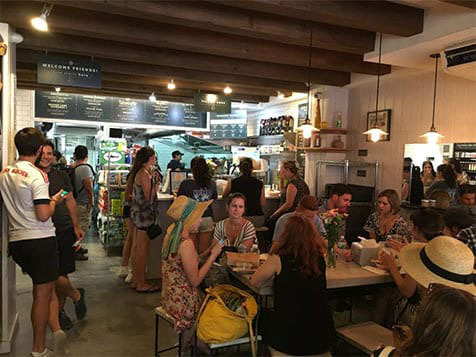 World-recognized Chef Efi Naon has won over critics and customers in the toughest market in the world; New York City. 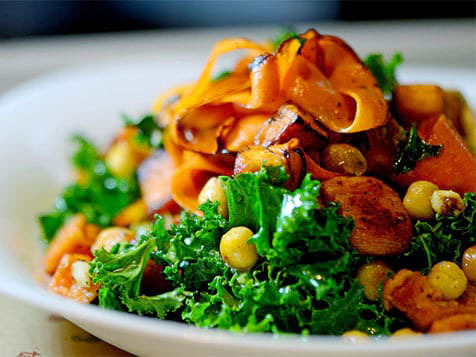 The concept originated with the innovative and critically-acclaimed full-service restaurant Taboon® located in New York’s Hell Kitchen. 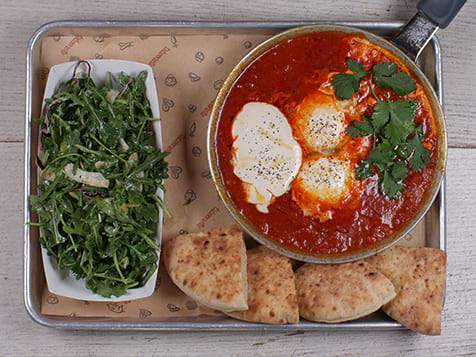 Due to overwhelming consumer demand and constant requests from fans, this fast casual version, Taboonette® was created and launched near Union Square in NYC in 2014. Since then, the lines and the fans have grown longer and larger. Now you can become part of this food revolution as a franchisee of Taboonette®. Before you open your first restaurant you will receive five weeks of training. This training is provided in three sections. Counsel will be provided to support your sales building efforts 7-10 days after opening your new restaurant. Periodic visits are made to your restaurant at both scheduled and unscheduled times to review operational compliance. Taboonette® is seeking franchisees who are committed to providing nothing but the most positive customer experience. 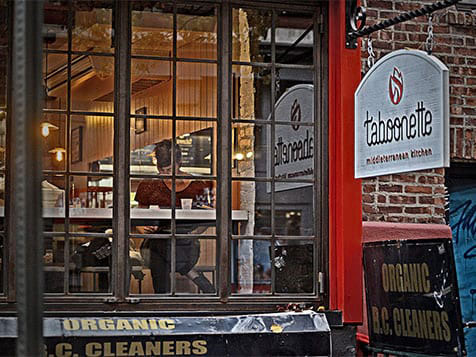 The ideal franchisee is focused on executing the Taboonette® culture by living up to the Taboonette® mission with flawless operations, outstanding guest service, community outreach and the desire to open profitable Taboonette® restaurants. Franchisees must demonstrate a track record of success and have the necessary financial qualifications. Candidates must possess integrity, passion and an unending desire to succeed. The typcial franchise footprint is 1,500 – 2000 square feet and accommodates 30-40 seats plus a patio. Let us know you’re interested by filling out the inquiry form today. CT, DC, DE, FL, GA, OH, MA, NH, NJ, NY, NC, PA, SC, TX and VT.
Taboonette is not currently active in our directory, but here are some other recommended selections for you to explore.